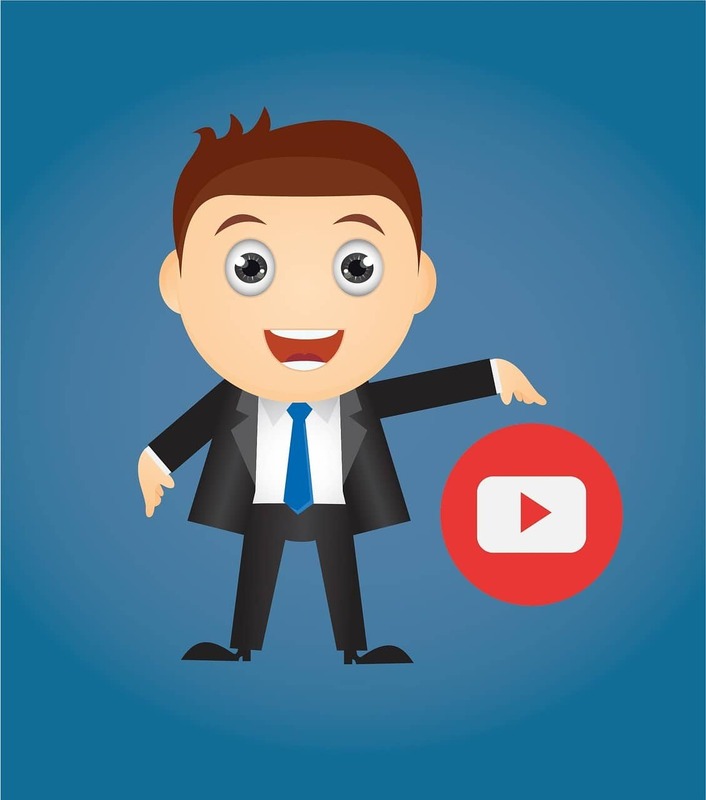 This blogpost will cover the ins and outs of YouTube marketing. As my wife, Melanie, and I have experienced very personally, YouTube marketing is such a powerful avenue for really growing your business. We can all learn something from Melanie’s recent success, and you have the potential to utilize some of her tips and exponentially grow your own YouTube channel or business. Before we jump into some incredible advice from Melanie on YouTube marketing, I think it’s important to note how successful she’s been lately. Since doing a 30 day YouTube marketing challenge, Melanie’s YouTube channel watch time is up 66%, the number of views is up 75%, subscribers is up 300%, comments up 750%, likes up 450%, shares up 100%, and website traffic is up 21%. There is a lot we can learn from her. Once you’ve created a new video, utilize every single social media outlet. This strategy will drive up your traffic, Google ranking, and truly set you apart from your competitors. What was your channel like before you started the 30-day challenge? I started my channel about five years ago, and my initial YouTube strategy was taking free audio of channeled angel messages and turning them into video slideshow. YouTube was not my priority, and it was more of a channel of syndicating my audio content onto YouTube--an afterthought. I was not consistent with my publishing schedule, and I would post once a week some weeks and then once a month during other periods. Regardless, my channel grew slowly over those few years and so when I finally decided to start creating my own content from scratch, I already had a base audience there. 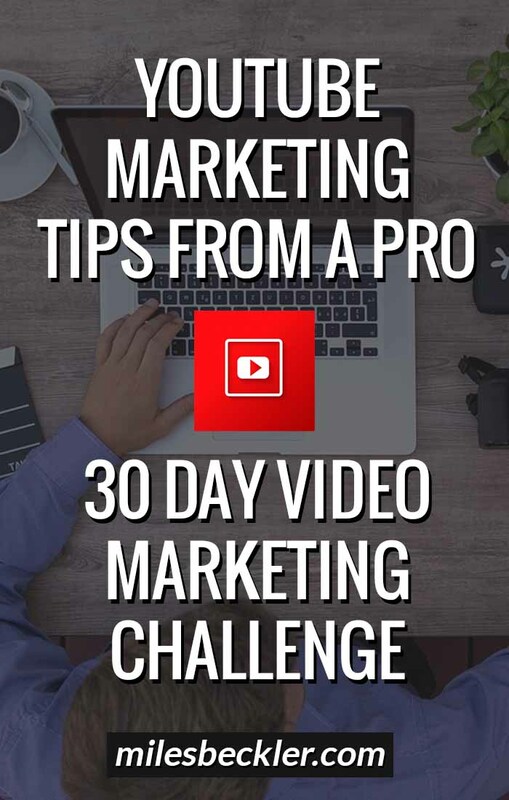 Before the YouTube Marketing 30-Day Challenge, had you ever done a 30-day challenge before in your Internet marketing career? This was my first YouTube marketing 30-day challenge, but I have done 30-day challenges on my blog. Putting out new content on my blog every single day, grew my blog traffic exponentially. But this was my first 30-day challenge on YouTube. It was so successful that I decided to keep going after the 30 days and push it into a 120-day challenge. You’ve experienced so much growth on YouTube especially with your engagement numbers (the numbers I mentioned at the beginning) and those engagement numbers are what tell YouTube that you deserve more traffic and cause YouTube to show your videos to more people. Can you talk more about your video creation process? What kinds of videos did you make? And your approach to content creating? I make several different kinds of videos. A friend once made a great metaphor and said that your YouTube channel should be like a major TV network like HBO or CNN--these channels host different kinds of programs. You should strive to do the same thing with your channel--have different shows. My channel has those original angel messages and also angel card readings because, through this challenge, I’ve realized how popular those are to my audience. As I notice which videos are popular, I commit to doing those regularly. So now I do weekly angel card readings. I also have topic based videos as an SEO strategy. My website ask-angels.com ranks very well on Google for a lot of different keywords. However, an approach that I’ve recently been implementing is to note which keywords aren’t ranking as high, make a YouTube video on that topic, link the blog post in the video description, and embedding the video in the original blog post. This gives my blog posts an SEO boost, and then they rank much higher on Google. How do you think the 30 day YouTube marketing challenge helps you stand out from other bloggers or YouTubers in your niche? It’s relatively easy to hire a writer to write a blog post on a particular topic, but you have to be much more committed and vulnerable to be willing to create videos of you speaking directly to your audience. Being willing to speak directly to your audience using both mediums will set you apart from your competitors. 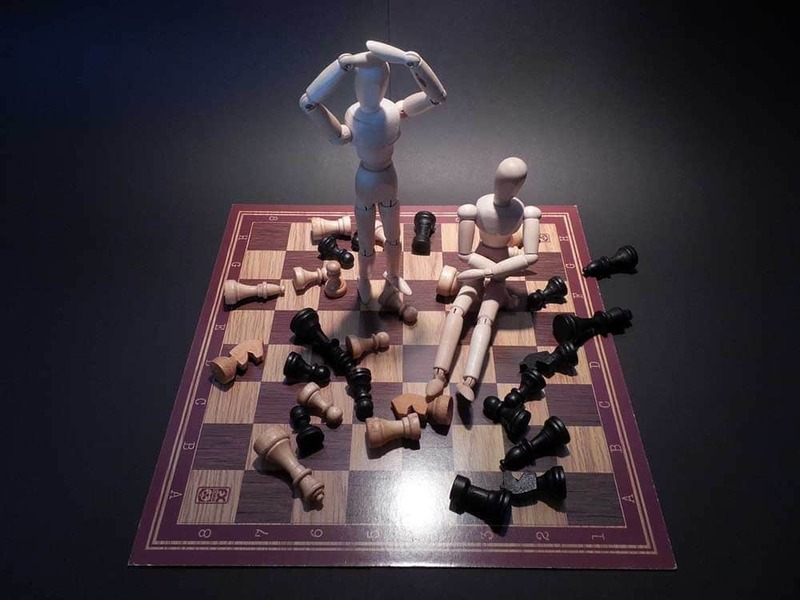 I also think that using a multiple medium strategy will make you stand alone. Create a YouTube video, make a corresponding keyword rich blog post, embed them into each other, and share them both on Facebook and Pinterest. Pull out Tweetables from the video and blog post and post those on Twitter and Instagram while linking your content. And don’t forget to update your email list to let the people on that list know about your new content. What advice would you give to YouTube marketers who are just getting started? I think it is important to remember that doing one 30 day YouTube marketing challenge will not necessarily make your channel or business successful overnight. Even though I had a channel for five years, I didn’t start seeing results from the challenge until around day 120. It takes a lot of consistency and a lot of work. It’s about consistent effort over time. It can feel frustrating creating content when it seems like nobody is watching. If you’re not used to making YouTube videos or talking to a camera, and can feel very weird and unnatural at first, but you will get the hang of it. You’ll learn more about your niche, and you’ll eventually feel more comfortable in front of the camera. It is hard at the beginning, but it does get easier. Focus on providing value to your audience and you will eventually see results. It’s also important to remember that when you first turn on a hose, you have to wait for the dirty brown water to come out before the clean water starts flowing. It’s the same way with content. Over time you will flush out your bad material in order to get to the core of your message and truly tap into the good stuff. You just have to be willing to commit to producing content consistently. And always ask yourself this critical question: do I want to still be talking about this topic ten years from now? If the answer is yes and you are genuinely passionate about the niche that you are in, success will come. This is a long-term game. Be real, authentic, and consistent, and you’ll win the YouTube marketing game just like Melanie has. Are you starting a 30 day YouTube challenge? Have you utilized some of Melanie’s valuable YouTube marketing tips? Leave me a comment below. 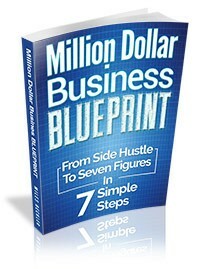 Why are the "Fake Gurus" Scared That Miles Is Giving Away his Entire Seven Figure Business Course Free Along With Free Business Building Emails? See for yourself by getting instant access, now!